ROSS COPPERMAN, JON RANDALL STEWART AND ARTURO BUENAHORA JR.
TWEET: Just announced! @DierksBentley & @brothersosborne win @ACMawards Music Event of the Year! Tune-in tonight at 8/7c on #CBS to watch their performances! 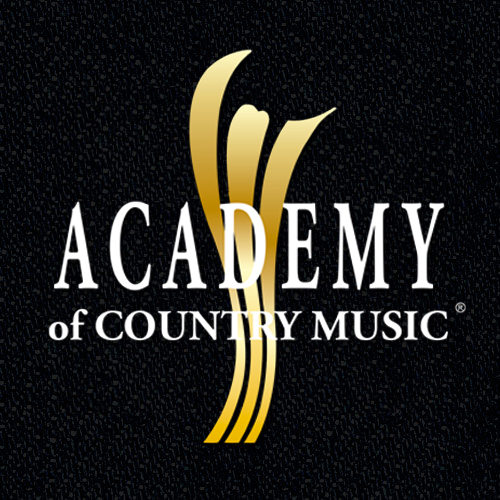 ENCINO, CA (April 7, 2019) – The Academy of Country Music® announced today that Dierks Bentley and Brothers Osborne were announced as winners of the ACM Award Music Event of the Year category for “Burning Man” produced by Ross Copperman, Jon Randall Stewart and Arturo Buenahora Jr. and Capitol Records Nashville. The award was announced in advance of the 54TH ACADEMY OF COUNTRY MUSIC AWARDS™, airing LIVE from the MGM Grand Garden Arena in Las Vegas on Sunday, April 7, 2019 at 8:00 PM ET / delayed PT on the CBS Television Network. Previously announced winners include Luke Combs (New Male Artist of the Year), LANCO (New Group of the Year) and Ashley McBryde (New Female Artist of the Year).